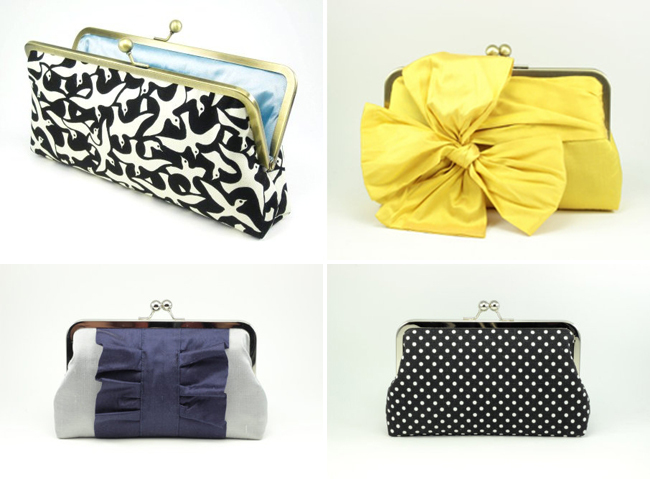 Davie & Chiyo Clutches that are Super Cute! We’re normally the kind of girls who have big, never-ending purses that hold everything but the kitchen sink. But on your wedding day, a big bag would throw your look off a little. 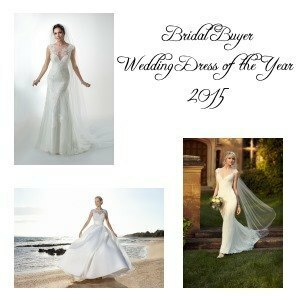 You want something a bit more elegant, refined, and shall we say, bridal. 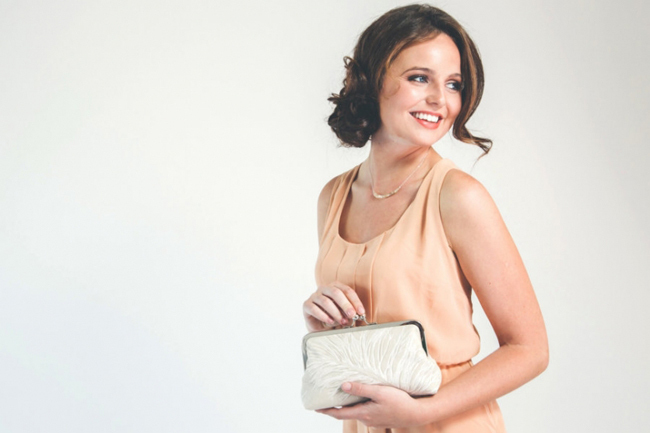 Well, we have found the perfect clutches to hold your wedding day essentials! 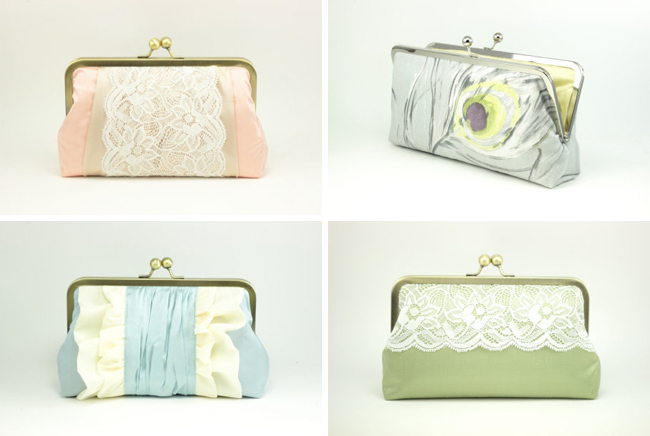 Davie & Chiyo have the cutest clutches in every style you can imagine, ranging from romantic lace ones to modern, graphic ones! Our favorite part is that you can customize them completely, from the fabric color to the clasp color to the lining–and there are tons of options. 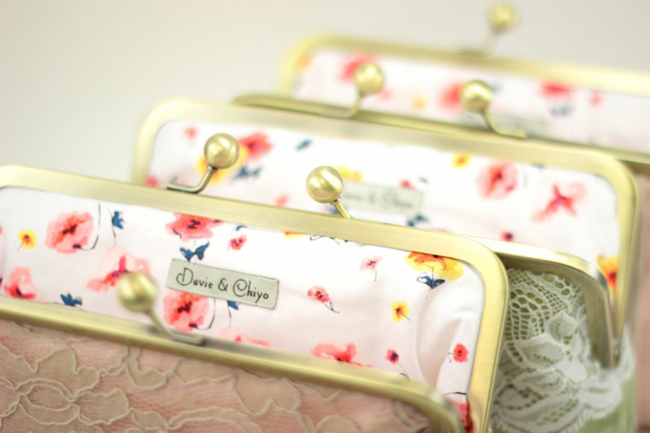 These would also be fabulous gifts for your bridesmaids (check out more clasp ideas here). Heck, we even want to get one ourselves for days when we don’t want to carry the whole purse! So what are you waiting for? Head over to Davie & Chiyo and start browsing!